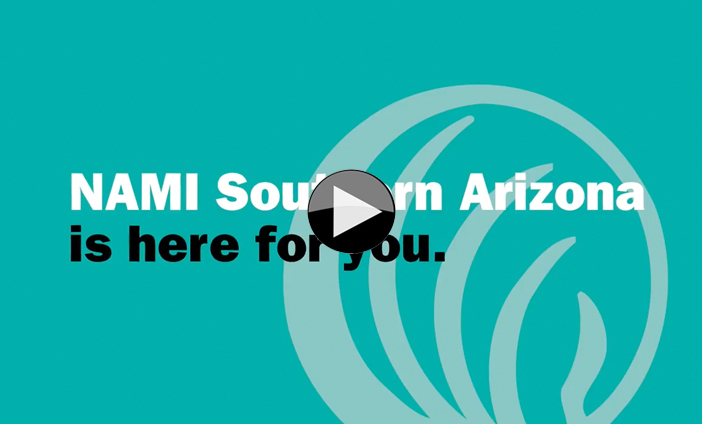 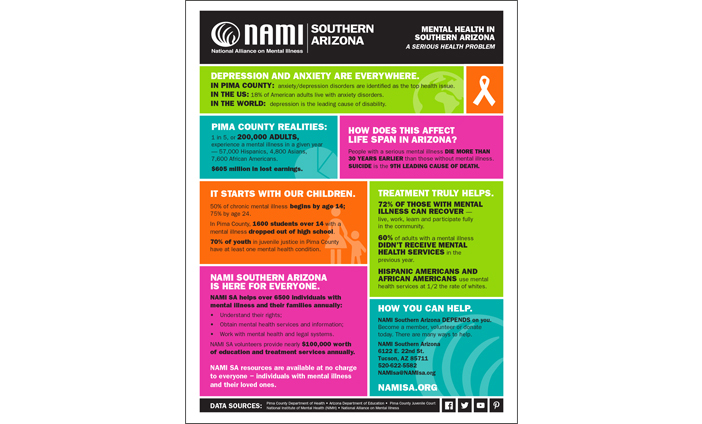 NAMI Southern Arizona provides mental health advocacy, education and support to people in our community with mental illness and their loved ones. 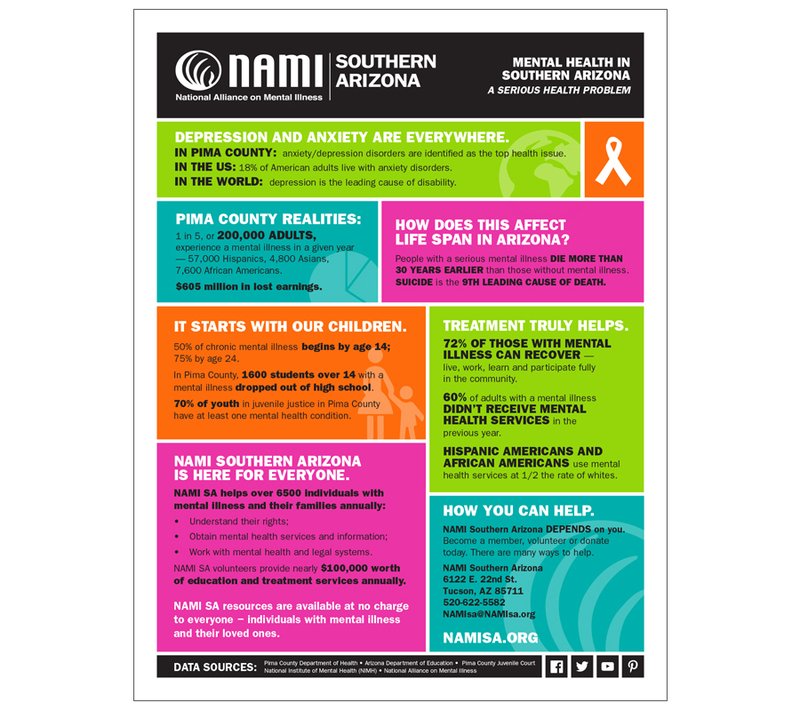 Mental illness is like any other disease—with proper care, it can be treated and managed, and recovery is possible. 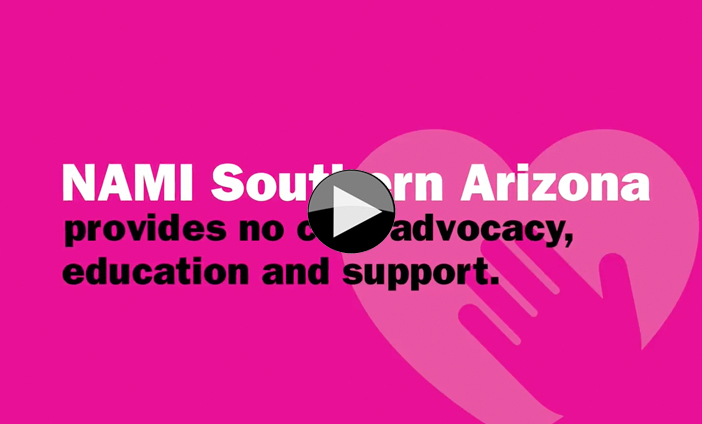 We are proud to help them share their mission and gain support.